**SPOILERS! ** Since our last breakdown of movie moments writers can learn from, we’ve gotten interesting feedback, including people calling Sean ‘less of a writer.’ So today the guys are doubling down and bringing to light even MORE movie moments that all of us can learn from. 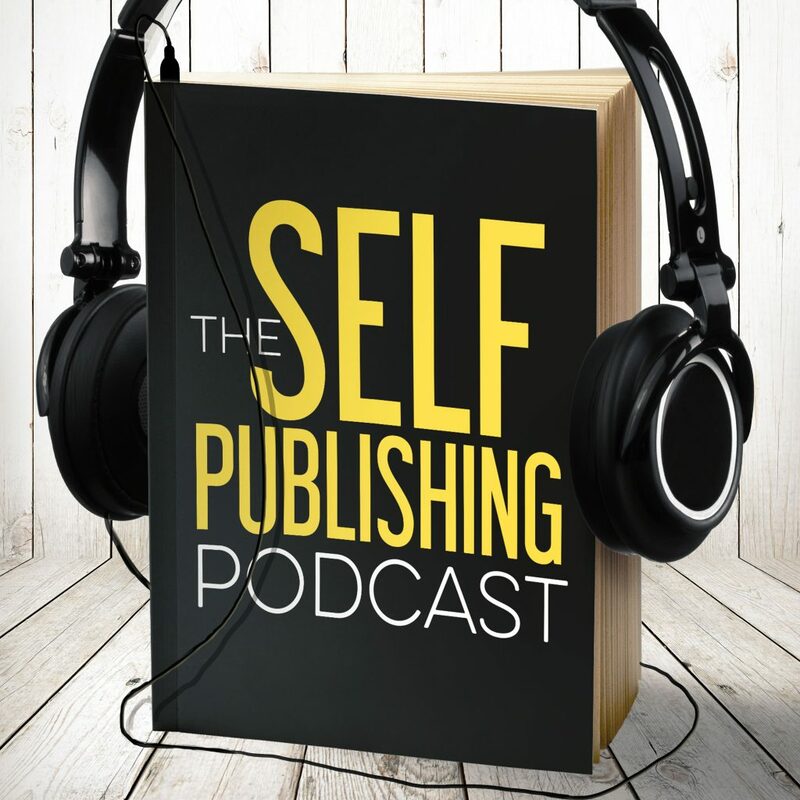 What is an ‘earned moment?’ That and more on today’s Self Publishing Podcast. Sean’s going to spoil a move from ’39 – Gone with the Wind. “Frankly my dear, I don’t give a damn.” Not only was it the first time a curse word was in a movie, and Sean talks about how impactful it was for the future of Hollywood. More than that, it was an earned moment in the move because Scarlett was such a spoiled brat. Dave’s moment comes from Inception, when Leo is explaining the rules of the dream world. He explains why it was such an interesting moment for him, and it fed into the overall way they showed concepts visually. Johnny loves the Momento moment; the main character’s revelation that he killed his wife and what he did about it. Sean breaks down Kill Bill volumes 1 and 2, and the moment that gets him is when the bride sees her daughter with Bill. Dave bring a French move to the table, High Tension. It was accused of being a rip-off of Dean Koontz. The movie moment is when the main character realizes that SHE was the serial killer. Johnny brings up the Godfather, the end of the first movie. The main character says, ‘don’t ask me about my business.’ That and the baptism sequence. Sean loves the moment from Lost in Translation, when the whisper is left a mystery. Dave says Up has a beautiful moment, the first 10 minutes, and Sean argues it’s a sequence and not a moment. Johnny loves the moment from A Knight’s Tale with Heath Ledger, when the main character earns knighthood from the prince he dared to joust against. Dave is excited about E3 and Red Dead Redemption. Johnny’s something cool is 80% of everything about Wonder Woman. Sean’s something cool is learning about viral expansion of stories and selling stuff!